With over 30 years of legal experience, the trial attorneys of THE KAPLAN/BOND GROUP maintain one of the premier admiralty and maritime law firms in the nation. Every KAPLAN/BOND GROUP trial attorney is aggressive and thorough in their representation of our clients and each has a solid reputation that often precedes them in the state, federal, and appellate courts where they make regular appearances and try multiple cases each year. 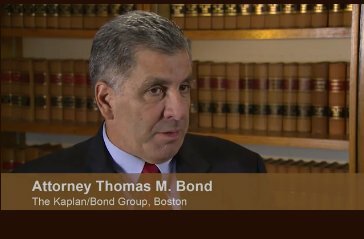 Contact us to schedule a consultation about your specific case with our lead trial Attorney Thomas M. Bond.